curveFactor() Curve factor of the flows. 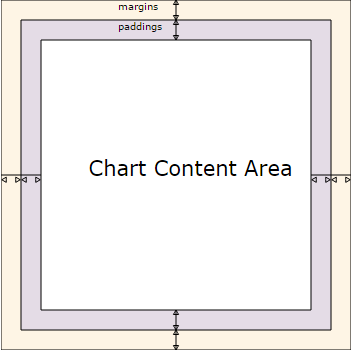 If you want to enable accessibility you need to turn it on using anychart.charts.Sankey#a11y method. anychart.charts.Sankey - Self instance for method chaining. Getter for the curve factor of the flows. number - The curve factor of the flows. Setter for the curve factor of the flows. The curve factor is set as a ratio from 0 to 1.
data anychart.data.View | anychart.data.Set | Array Data to set. 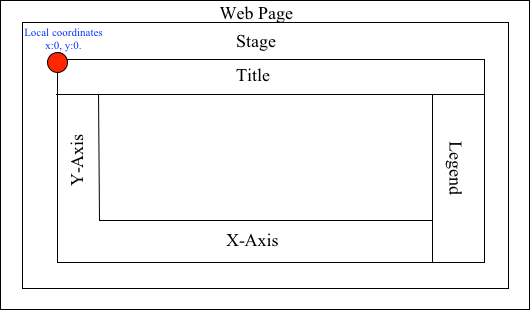 Setter for the chart data as CSV. csvSettings anychart.enums.TextParsingMode | anychart.data.TextParsingSettings If CSV string is passed, you can pass CSV parser settings here as a hash map. Getter for the dropoff element settings. Setter for the dropoff element settings. The dropoff element has null in the 'to' data field. settings Object Dropoff element settings. Getter for the flow element settings. Setter for the flow element settings. The flow is the link between nodes. settings Object Flow element settings. Converts the global coordinates to local coordinates. Note: Works only after anychart.charts.Sankey#draw is called. Converts the local coordinates to global coordinates. Note: Works only after anychart.charts.Sankey#draw is called. Getter for the node element settings. anychart.core.sankey.elements.Node - Node element settings. Setter for the node element settings. The node is a vertical bar between flows. settings Object Node element settings. Getter for the node padding. number - The node padding. Setter for the node padding. Node padding is the base distance between nodes. Getter for the nodes width. number - The nodes width. Setter for the nodes width. The nodes width in pixels or percent to set. Getter for the chart palette. anychart.palettes.RangeColors | anychart.palettes.DistinctColors - Chart palette. Setter for the chart palette. Note: You can use predefined palettes from anychart.palettes. settings anychart.palettes.RangeColors | anychart.palettes.DistinctColors | Object | Array.<string> Palette color settings. 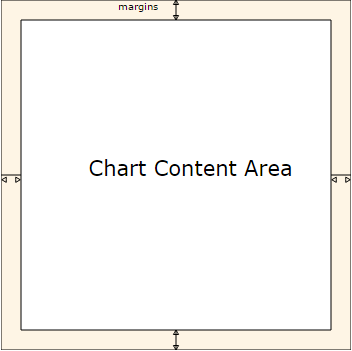 Setter for the chart data tooltip.